Built to stage The Ryder Cup in 2010, the course opened for play in July 2007. 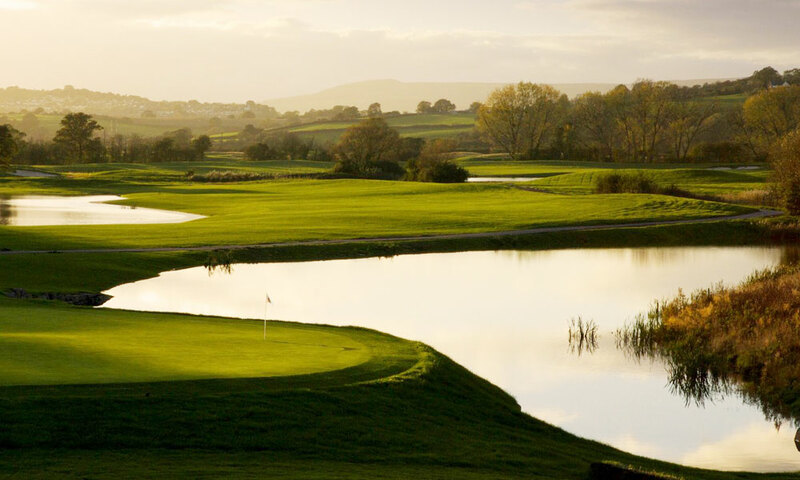 The first course to be built specifically for golf’s greatest team tournament, it measures a robust 7,493 yards off the back tees and has a par of 71. With water hazards on half of its holes, the course has six signature holes and presents many more memorable tests and risk-and-reward dilemmas. 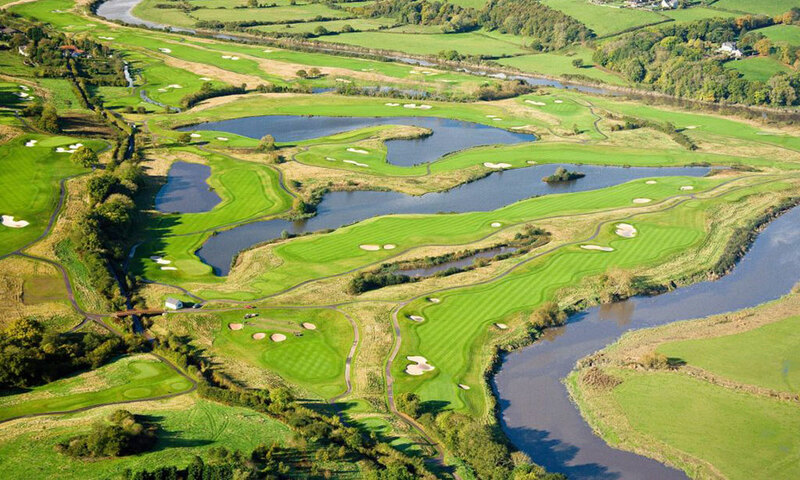 One of the features of the spectacular new course is its variety with many of the earlier holes having a links-like feel with some long rough and greenside swales, before the middle section of the course reveals the full extent of the lake-lined challenge.A tough finishing stretch culminates in a real sting in the tail at the 18th.